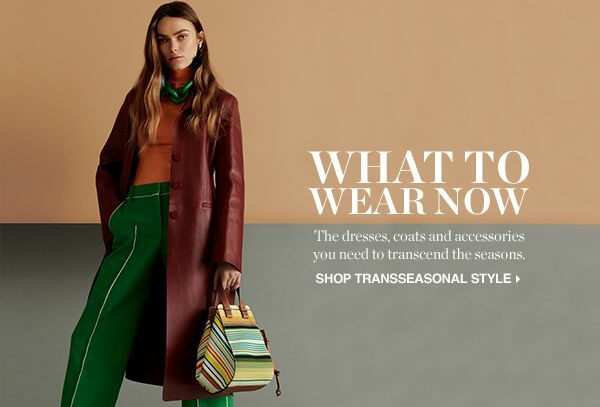 How to create a transseasonal wardrobe. PLUS: 7 Secrets To Great Sleep: London-based life coach Jacqueline Hurst shares her top tips for achieving a restful and revitalizing night's sleep. Layer strong shades and prints to elevate your look. Consider the maxi dress as your one-stop outfit solution. Add boots until warmer weather hits. A statement knit adds intrigue to any look. 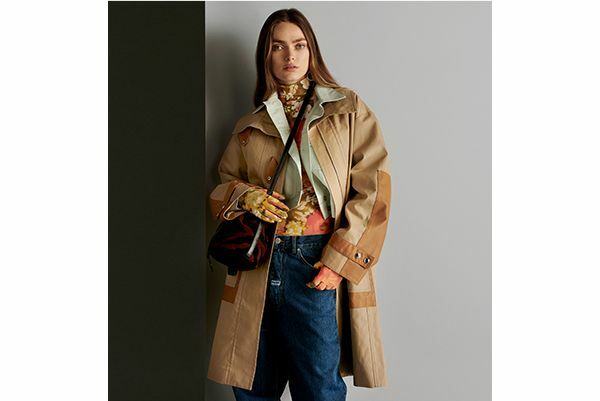 Combine with floral prints for even more impact. 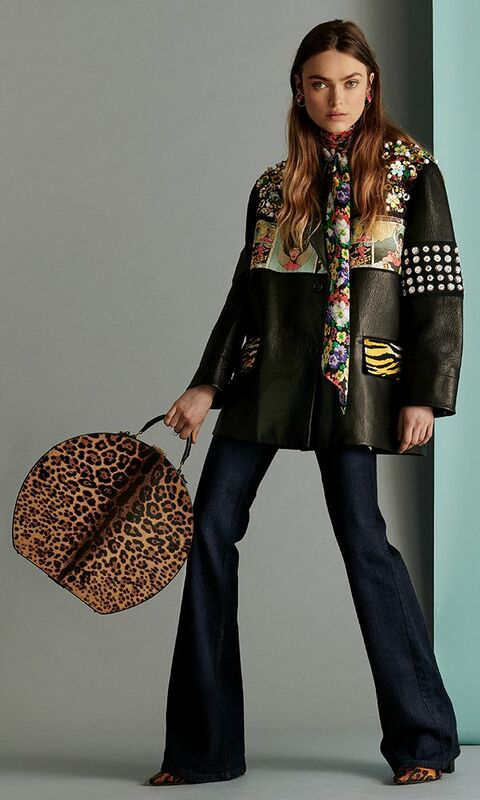 From leather jackets to animal prints, these are the pieces the style set are looking to now. Discover the perfect lightweight outerwear for uncertain weather.